View basket “Mandelic Cleanser” has been added to your basket. 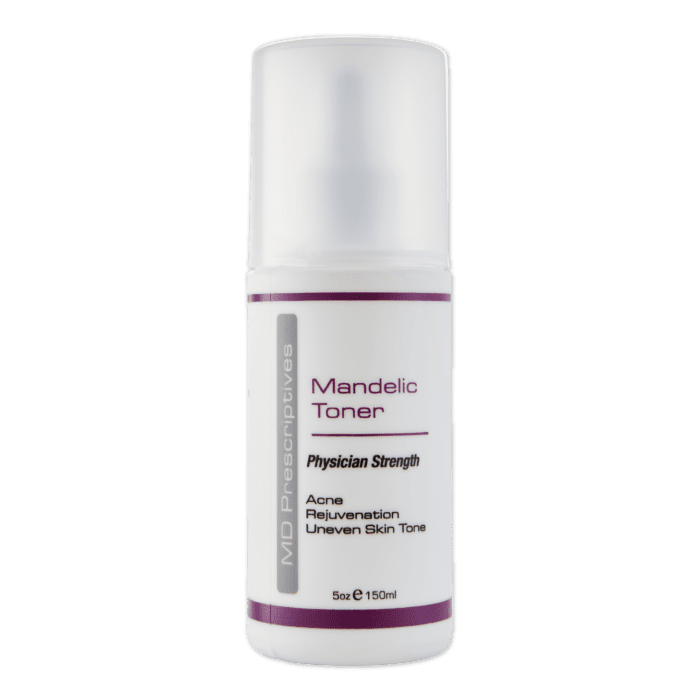 Mandelic Toner is a 3-in-1 multi-purpose clarifying toner which balances the pH levels of the skin to control and reduce excess oil production for a clear and even complexion. This specific toner refines the surface of the skin and penetrates deep into pores to remove make-up and dead skin cells. 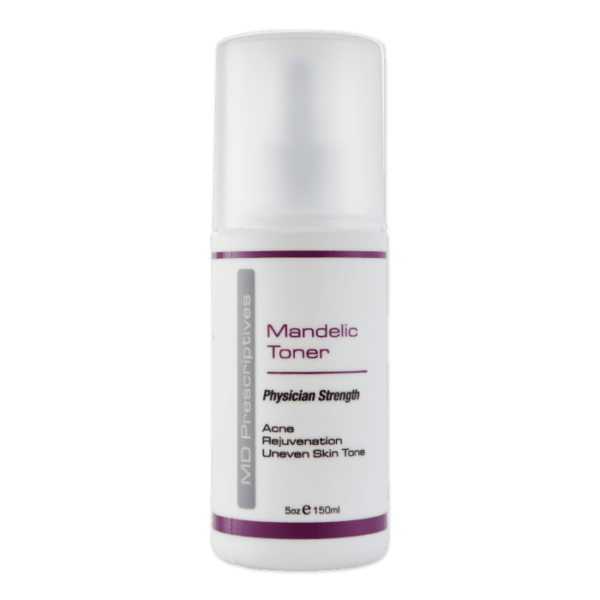 The Mandelic Toner suppresses acne bacteria, diminishes hyperpigmentation and stimulates new collagen growth. Start usage of the Mandelic Toner every other day for two weeks by moistening a cotton pad with tonic to wipe over your face, neck and chest. After two weeks, apply the Mandelic Toner daily. 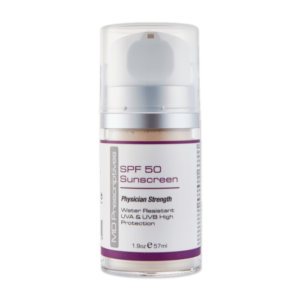 Take your skin care routine even further by protecting your skin with MD Prescriptives SPF50 High Protection UVA / UVB Sunscreen, which is SANS 1557: 2013 approved. 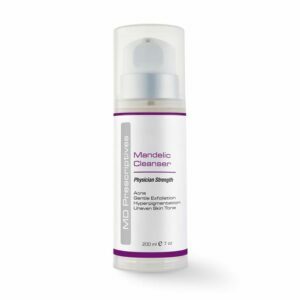 The Mandelic Toner from the DermaFix MD Prescriptives range purifies the skin and has anti-inflammatory properties for a clear and even complexion. 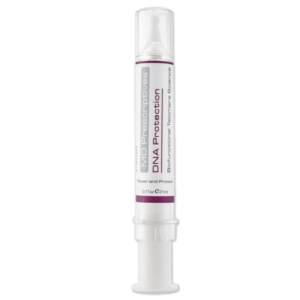 I think this is my favourite product…I don’t go anywhere without it and never skip it after a wash….just gives me that dbl cleansed feeling! My skin care regime just isn’t the same without my favorite toner, I could never go without it. 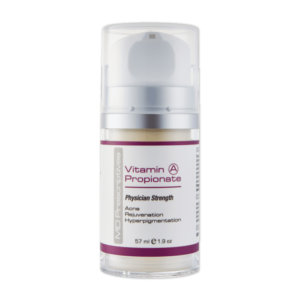 It balances my skin after cleansing, and prepares it for the products following. 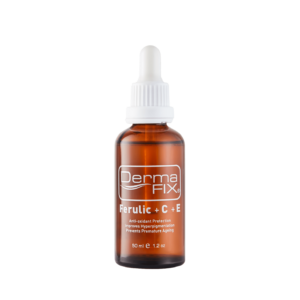 The best part of Dermafix is that you can combine all the products from the different ranges to suit your personal needs. Because I do struggle a wiht a bit of acne at times, I need a medicinal property in my skin care routine. This toner, balanced it all out for me to take care of the occassional infirmity. Absolutely love the smell of it as well. So refreshing and caring.